Phlegm, when stuck in the throat or when obstructing your nasal passage can be quite unbearable and frustrating whether you’re sick or not; you want relieve yourself of this nuisance as it can make inhaling and swallowing very uncomfortable. It also causes bad breath. There are a number of ways to deal with phlegm and a few of them have been discussed here. However if the problem persists for a long duration and gets serious, a doctor should immediately be consulted. Phlegm is the thick, concentrated, viscous, yellowish fluid produced in the body and secreted from the nose and throat. It is a fluid which is produced and discharged from the throat and nose in conditions such as the common cold, it is a sign of sickness and caused due to inflammation or disease. Below, are a few general pointers and tips which may help you in dealing with this problem, they might be particularly helpful to those who suffer constant nose blockage and phlegm secretion, even when not sick. This might sound a bit peculiar but it is the easiest and most gratifying way of getting rid of phlegm stuck in your throat. If phlegm is congesting your throat you should cough and expel it out of the body. In public, doing this might raise a few eyebrows, but it is always better than going through the misery of holding it in and breathing with difficulty. Swallowing phlegm will be worse as it is ingested into the system again and might never be expelled out; you should therefore get it out of the body by coughing it up into a tissue. Regular intake of pure water and other nutrition providing liquids is a good choice in terms of how to get phlegm out of your throat. This will keep you well lubricated thus reducing the need for mucus as lubrication, which in return, reduces phlegm production. Flushing your throat with saline water will help in clearing out the concentrated phlegm stuck deep down your throat. You do not need to swallow the mixture, just gargle to rinse your throat with a salt and water solution, preferably warm. 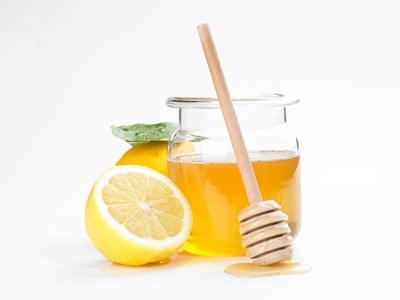 Honey and lemon when combined in equal quantities have numerous benefits. Apart from being a good fat dissolvent and helping in weight loss, this combination is ideal in dealing with phlegm related problems as it helps in clearing away the throat. Herbal tea, such as green tea can alleviate the feeling of irritability caused due to throat congestion and phlegm blockage. Herbal tea contains ingredients that melt away mucus and phlegm to relax you physically and mentally. 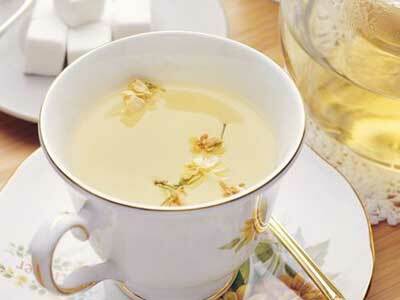 Chamomile, ginger and lemon teas are all great choices to try. How to get phlegm out of your throat? Consuming ginger and garlic in raw and uncooked form is and has proven to be extremely beneficial throughout centuries. Both of these have been used as remedies in the treatment of almost all illnesses and the phlegm attack is not an exception. Ginger and garlic have been diagnosed to possess bacteria destroying properties. 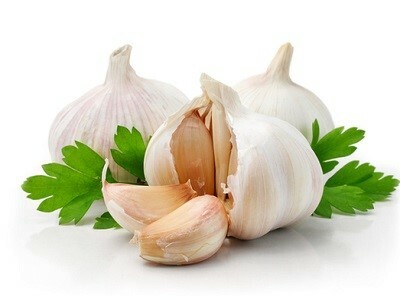 Phlegm contains bacteria and microbes which ginger and garlic, have the power to destroy. It is important for you to know that trying this method is preferred if you live in a humid environment. 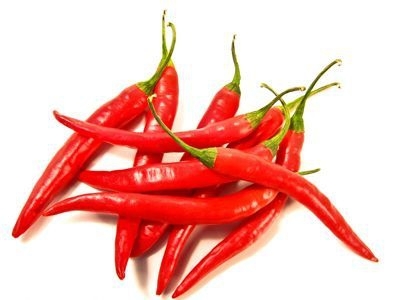 Eating spicy foods can get the phlegm runny and loose and it can also speed up recovery from colds. Spicy foods such as chillie, peppers, wasabi and horseradish can all provide relief. This oil is beneficial when rubbed on to the infected area. 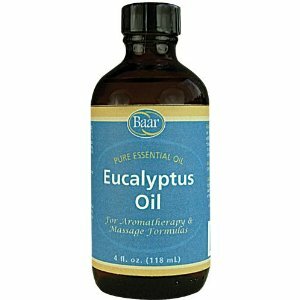 Eucalyptus oil can be massaged on to the chest and neck to relieve the body of mucus congestion. It is preferred to rub a few drops of coconut oil first and then rub Eucalyptus oil. A particular rubbing motion will be more effective in melting down the clogged up phlegm rather than just applying a few drops without properly massaging. It is the perfect balm to soothe you. There is still no denying the fact that medicines are the quickest and easiest (not the cheapest) method of eradicating the phlegm pile up. It should be kept in mind, however, that taking drugs without a proper medical prescription and a physician’s recommendation must be avoided. After consulting with professionals, you can try OTC medicines labeled “expectorants”, which help to clear out mucus of phlegm. Generic medicine like Mucinex has been proven to be effective. While there are many home remedies that can be used when learning how to get phlegm out of your throat and many drugs that can cure you of the condition, a few things should be avoided altogether in order to limit phlegm production and to lessen blockage as they irritate the respiratory and digestive tract causing intensive discomfort and problems. These include meals rich in salt and oil. Try avoiding cheese, butter, yoghurt and all milk related products as they do nothing to restrict phlegm production instead, they trigger the secretion of mucus in the body. Chocolate based eatables and refined sugars are also a definite no-no. Restrict the intake of artificial sweetening (honey is not artificial) if you wish to get rid of the phlegm nuisance. Alcohol, soft drinks and carbonated beverages are like poison for phlegm. Do not touch them at all.Pork and nuts should be consumed in minimal quantity, so should olives. Soy products such as tofu, soy milk should be avoided because they may increase buildup of phlegm in the chest.